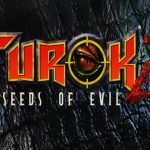 The most insanely varied game ever made! Streets of Rogue is a rogue-lite aracade game developed by Matt Dabrowski and published by tinyBuild. 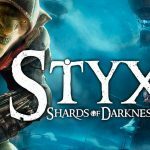 Play as over 20 wildly different types of characters! In order to progress, the player will need to accomplish specific mission goals in any way they see fit through use of their special character traits, items, and the environment. The game takes inspiration from fast-paced top-down rogue-lites like Binding of Isaac and Nuclear Throne. Rather than taking place in a dungeon, the game is set in a functioning, procedurally generated city, where complex AI informs denizens from all walks of life, who are just trying to get by in their daily activities. 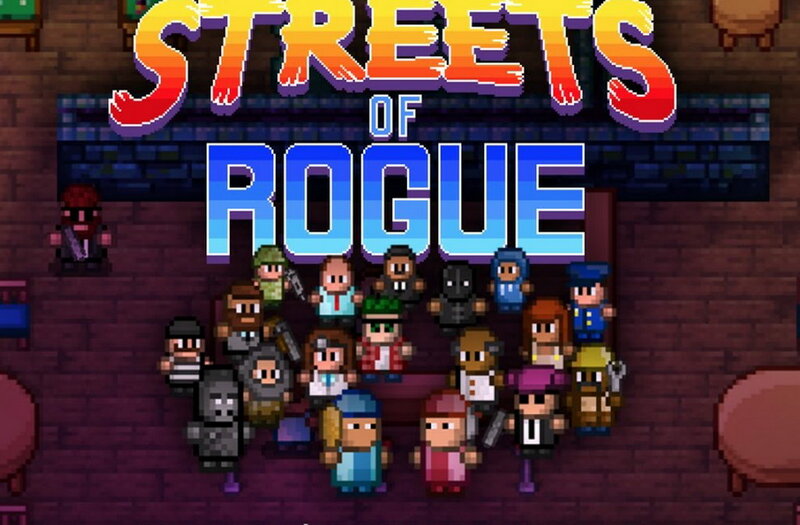 Streets of Rogue is a rogue-lite game about player choice, freedom, and anarchic fun. The game is brutal and has some elements representing dark side of humanity, but it still has a great amount of humorous dialogues and characters. The gameplay is something of a cross between a roguelike, an open-world RPG, and a twin-stick shooter. You make your way through a modern city, completing quests to move between stages, and often leaving entire districts in ruins as a result of your "heroics". This is a game of possibilities and opportunities, and TONS of choices to make. Missions can differ wildly in how they work, even among ones of the same objective. There's a bunch of characters, some have to be unlocked. You can also customize each character's hair, skin tone and facial hair. What can I say? I have huge respect for this game - and at such an early stage. It captures the retro vibe really well, whilst incorporating awesome contemporary mechanics. Looking forward to more!